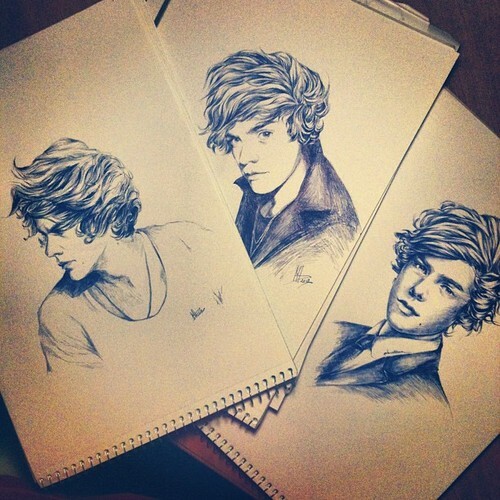 팬 아트. . Wallpaper and background images in the 해리 스타일스 club tagged: facebook tumblr one direction harry fan art ♥ harry styles 1d.